Most business owners have invested in website, company, and product brand building, and gained followers on social media; The challenge is to have a systematic process to convert visitors from various channels into sales. Businesses are forced to engage with prospective customers first online—the vast majority through social media, mobile apps, blogs, and live chat—before ever meeting in person. Yesterday’s marketing advice no longer applies to today’s tech-savvy, mobile-first, social media-addicted consumer, and the new sales environment demands that you meet consumers where they are and close them, quickly. It’s very prevalent. Most small and medium-sized businesses with web and social media presence have not really considered a digital marketing strategy. Some business may not survive the digital economy with how rapid consumer adoption is to instant quotes and order fulfilments online. Are you starting to feel an impact or pressures from our customers demanding to connect on social? Often business owners have not set a budget for digital marketing development or connect effectively to an online audience. Probably because they have a sales team and established channels. Or it could be a case of generational indifference, that their customer base is old-school, personal referrals or advertising has worked for the last decade, ‘why change what is not broken’ mentality. With consumers demand raising and personalization is an expectation, what are your digital marketing development efforts? 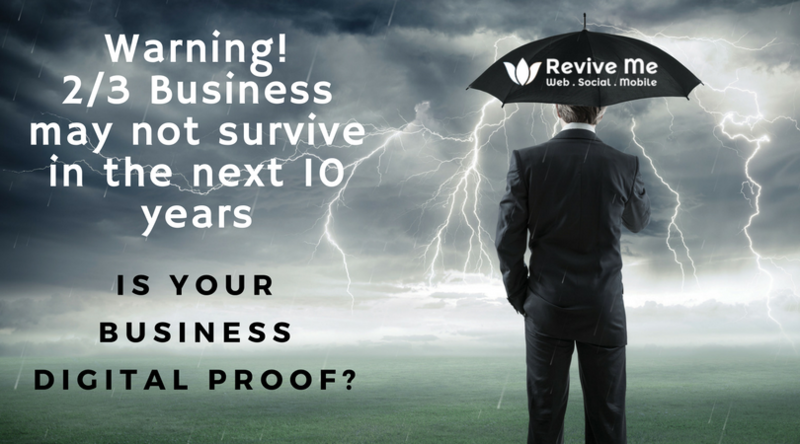 Do you have them sussed or are you drowning in the sea of information overwhelm? The way people search for products and services have changed. We all search for something or someone via our mobile device and make assumptions based on what we can find digitally before we decide to trade. Customer’s reviews, orders, and desires are fulfilled on the web, an app or social media channel. Let’s Get Your Digital Marketing Sorted! For just 3 hours a week, we guide you how to at least 2X your business online and get more leads and convert them sales! AMAZING, right? If you are a small business owner and your marketing efforts are either scarce or aren’t getting you desirable results. Then you need help! Sign up for Get Digital Marketing Program. You want to improve your brand’s online presence in order to reach more domestic and global markets. 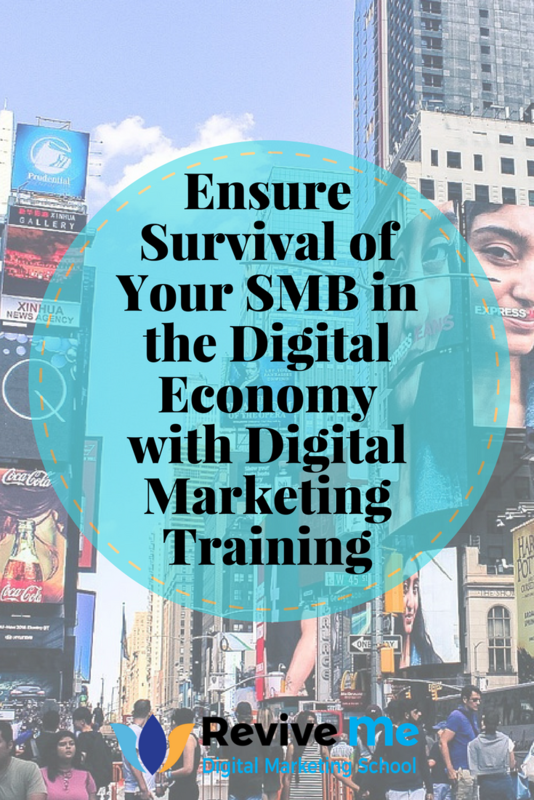 If you nodded in affirmation to any of the above points, “Get Digital Marketing Training” is right for you and should be your business priority! 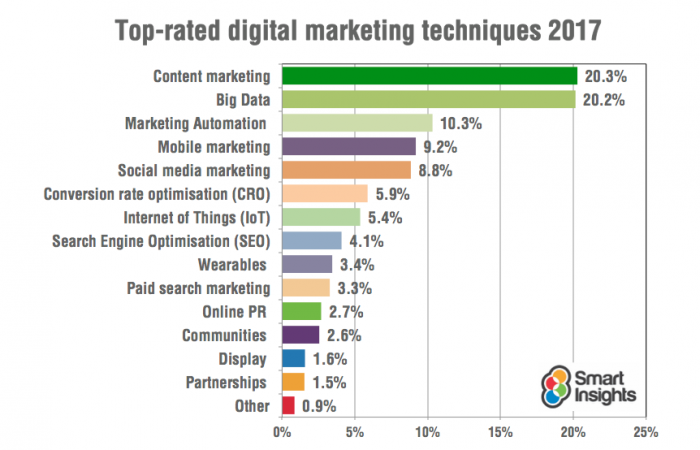 Why Is Digital Marketing Training A Valuable Investment? Learn practical digital marketing action you can take immediately. Create a framework to manage your digital marketing actions, engage with customers. Efficiently plan the use of both digital and offline channels to maximise your marketing and sales efforts. Find out where your potential customers are on social, create sales campaign to drive conversions. Create content that really matters to your potential customers that gets them excited! So, Are You Ready To Accelerate? Are you ready to transform your business into the digital age? Do you want to get more sales in less time and do the things that really matter? Would you like support and guidance to create a lead generation system to double your business? If you are committed, then enroll yourself in Revive Me Marketing’s Get Digital Marketing- 12-week Accelerator Program. The program is for entrepreneurs and SMBs ready to accelerate sales with digital marketing and increase profits online.